The images in the pinhole collection were taken with a lensless camera, simply a box with a hole in it. 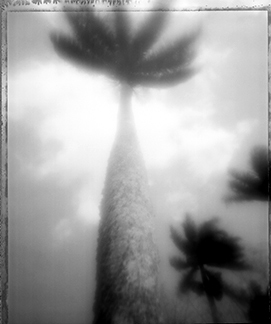 The images were created with 4" x 5" sheet film throughout Florida, Paris and Amsterdam. The images in this collection are available as limited edition fine art and also as decorative art for private and commercial installations in hotels, cruise ships, hospitals and corporate offices. This collection is ongoing.